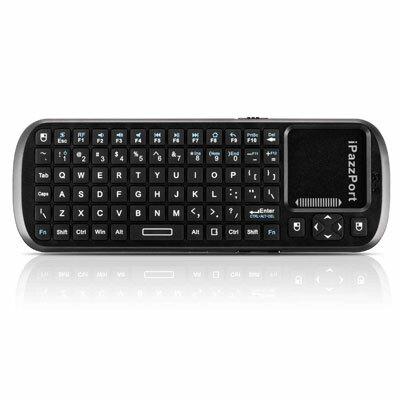 iPazzPort PC Remote With Mini Wireless Keyboard, simply called Mini Wireless keyboard that with the additional feature of Multi-Touch Touchpad for Windows, Linux, Mac, etc. 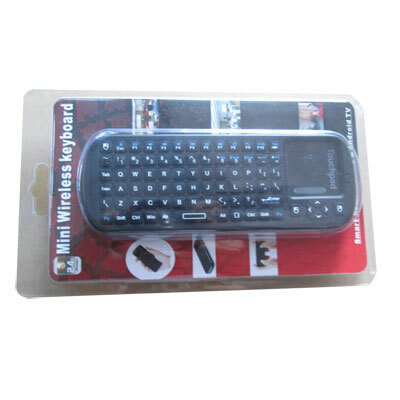 The iPazzPort Mini Wireless Keyboard specialize designed for Smart TV/PC Remote, which with full set of keys (standard keyboard layout) at such miniature size. 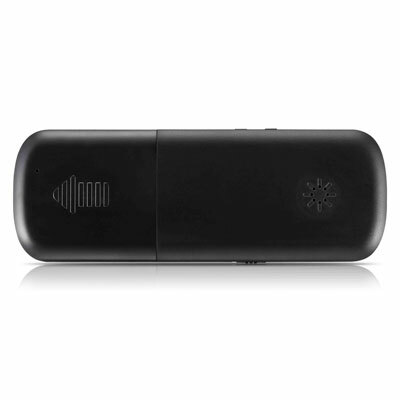 It can easily manage those inputs required by internet TV watching as well as web surfing through the Smart/Android TV set top box. Beside that, it also a Multi-Touch Pad for Windows, Linux, Mac, game stations, etc. 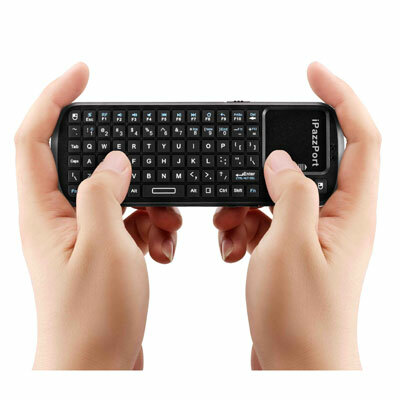 The iPazzPort Smart TV/PC Remote Mini Wireless Keyboard can act as the standard USB keyboard wireless extension. Like normal standard USB keyboard, the iPazzPort Smart/Android TV Mini Wireless Keyboard support European characters input (definitely not only European character sets, it can accept any input character sets like Simplify Chinese etc.). 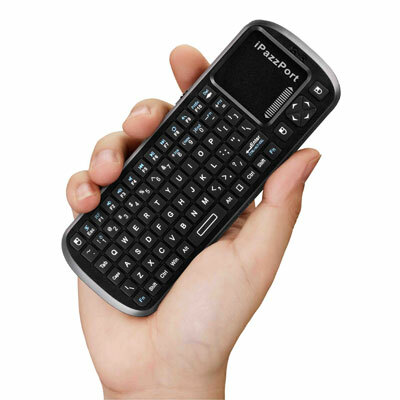 Portable, elegant, lifestyle - the iPazzPort Smart/Android TV Mini Wireless Keyboard meet the Golden section of mini-size but maintanin full-size keyboard's capability hence not limit on the usability. 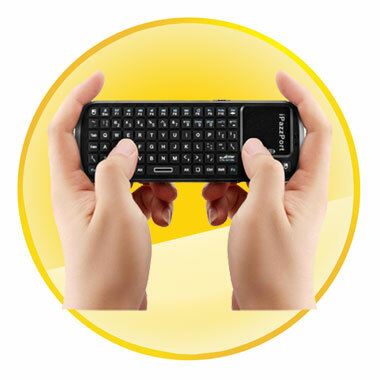 The world's first Touchpad 90-degree flip design provide convenience when use as a remote control instead of key input. 3 in 1: Keyboard, mouse and touchpad 3 in 1. 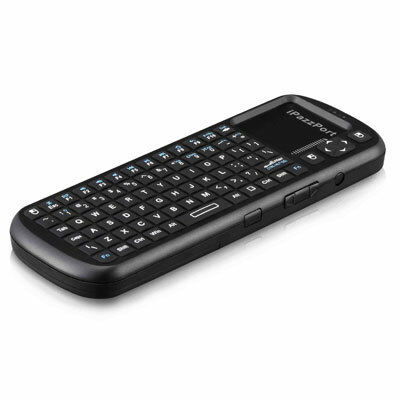 Real QWERTY full function mini keyboard with more defined buttons. Super sensitive touchpad supporting multi touch and scrollbar.